The Sistine Chapel hosted a corporate event for the first time in its history. For its fans, getting into a Porsche can be like a religious experience, but it's probably no substitute for getting into the Sistine Chapel. For the first time ever, the Apostolic Palace in the Vatican -- one of the world's most celebrated example of Renaissance art -- can be rented out for corporate charity events. Forty Porsche enthusiasts, at $5,900 per head, on Saturday were the first group of people treated to a private tour under the Vatican's new program. The event is part of Pope Francis' Art for Charity project. Porsche's tour is a far cry from what the average visitor gets. Most of the Sistine Chapel's 20,000 daily visitors get a quick glance at the chapel before they're rushed out in an attempt to protect its fragile frescoes. The Porsche clients enjoyed a private concert while admiring the famous ceiling painted by Michelangelo. The event was part of an exclusive four-day tour of Rome arranged by Porsche, which is owned by Volkswagen (VLKAF). 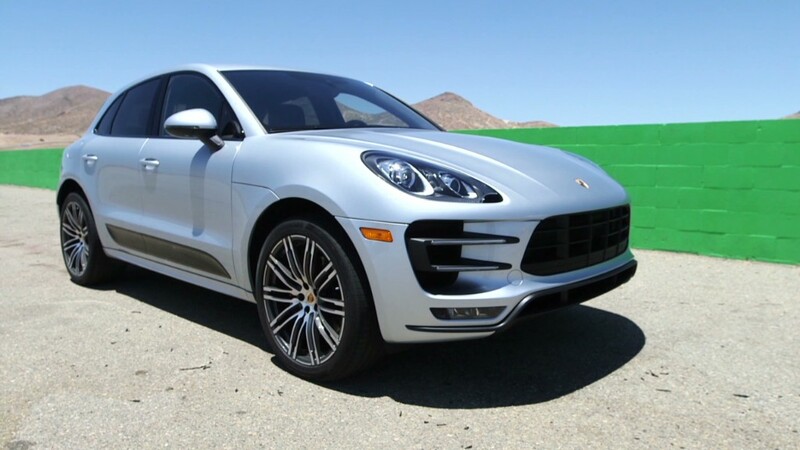 Besides the concert, it also included after-hours access to the Vatican Museums and a gala dinner "in the midst of the exhibition," a trip to the Pope's summer retreat of Castel Gandolfo and a drive to Lago di Garda in the latest Porsche models. It was the first time any Pope agreed to rent the chapel out for a corporate event. The Vatican rejects that description. "The Sistine Chapel can never be rented because it is not a commercial place," Vatican spokesman Monsignor Paolo Nicolini told reporters. 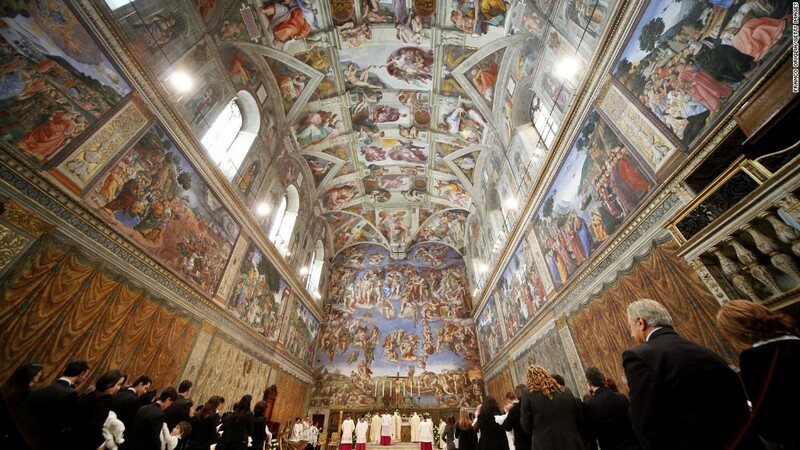 Instead, the Holy See described the Sistine Chapel as "visible" for private groups. The Vatican hopes other companies will follow suit with similar events. "This initiative is organized directly by the Vatican Museums and is directed at big companies," Nicolini said. But companies hoping to hold their next Christmas party there will be disappointed -- the Vatican intends the chapel to be used for art events only.